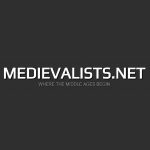 Easy to access and full of great information, renowned historian and medieval author Toni Mounts explores the world of the medieval period in her course “Everyday Life of Medieval Folk”. 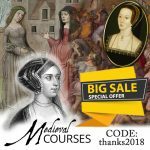 With the course online and able to be accessed throughout the year you are able to study in your own time, at your own pace, and in the comfort of your own home! 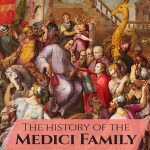 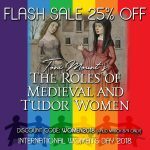 With twenty units focusing on different people and occupations of the medieval period there is something for everyone in this course. 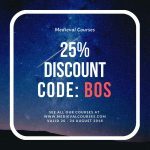 Finally there is a medieval course available for everyone no matter where they live in the world!